Azadirachta indica, commonly known as margosa or neem, has attracted worldwide prominence in recent years, owing to its wide range of medicinal properties. It is a medicated tree possessing innumerable health benefits. Neem leaves are used for its medicinal properties and Neem oil extracted from neem seed is used as an insectiside. Neem has been extensively used in Ayurveda, Unani and Homoeopathic medicine and has become a cynosure of modern medicine. Neem elaborates a vast array of biologically active compounds that are chemically diverse and structurally complex. More than 140 compounds have been isolated from different parts of neem. Neem leaf and its constituents have been demonstrated to exhibit immunomodulatory, anti-inflammatory, antihyperglycaemic, antiulcer, antimalarial, antifungal, antibacterial, antiviral, antioxidant, antimutagenic and anticarcinogenic properties. The neem leaves contain Quercetin which is a flavonoid, Beta-sitosterol, a steroid and various liminoids like nimbin and its derivatives. Quercetin is an anti bacterial and anti fungal. The neem oil extracted from the seed contains fatty acids like oleic acid or omega 9, palmitic acid and stearioc acid in good amounts & trace levels of omega 3, omega 6 and palmitoleic acid, which help to heal dry and damaged skin. Boil neem leaves in water and pour the water in your bath tub or use it for bathing. It would get rid of all skin disorders gradually. It helps in getting rid of bacteria at private parts and even the repelling body odor. Neem is helpful to cure acne; which is the most common problem of young generation. Make a paste from equal amount of neem leaf, myrobalan and peel of pomegranate by grinding with milk. 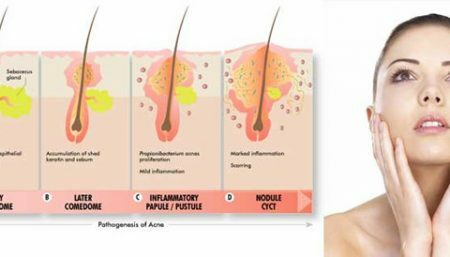 Application of this paste on pimple will effectively cure pimples. In case of any nicks and cuts, injuries and skin burns, you can apply neem oil, neem water or neem leaves paste over it. It gives great relief. Neem powder or oil is very effective in relieving us of skin ailments such as eczema, skin allergy, rashes, itch, ringworms, etc. 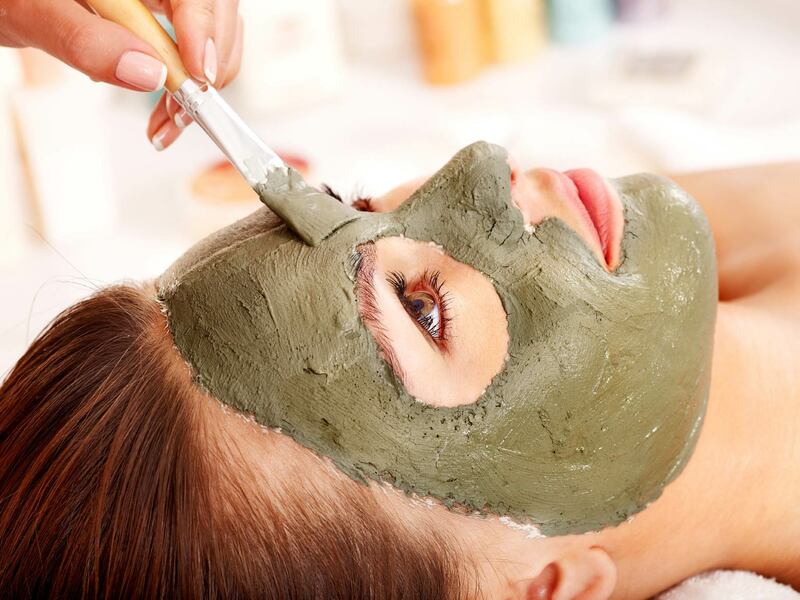 Face pack made of neem is very useful to remove the marks and dark spots from face. 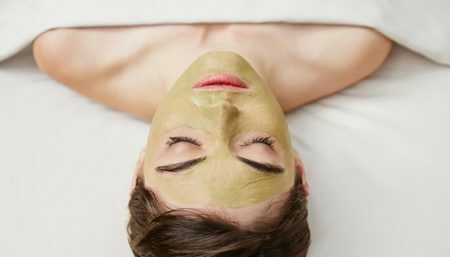 Apply paste made from 4 to 5 crushed fresh neem leave, one spoon Fuller’s earth and rosewater on your face daily. Wash the face with warm water after drying of it. Neem oil is the best medicine for treating psoriasis and chicken pox as per the ayurveda. Daily bath or drinking of water previously boiled with neem leaves is helpful to treat chicken pox and psoriasis. The neem leaves are also placed under the bed sheet of person suffering from chicken pox. 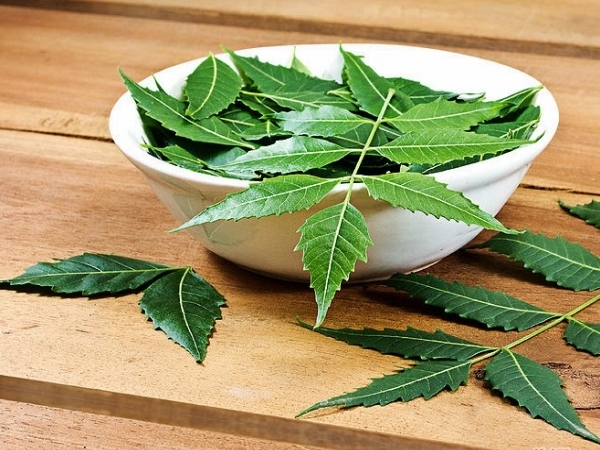 Neem is as effective as cortisone for psoriasis. Neem oil can also be used to treat wrinkles. There is some scientific evidence supporting the belief that neem extracts protect against wrinkles. 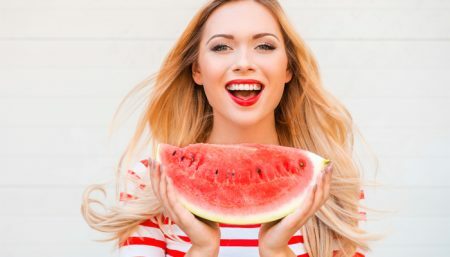 In a clinical study conducted by Esther Boelsma and colleagues and published in the May 2001 issue of “American Journal of Clinical Nutrition,” researchers found that fatty acids, which are found in neem, provided some protection against ultraviolet light, the cause of photoging. 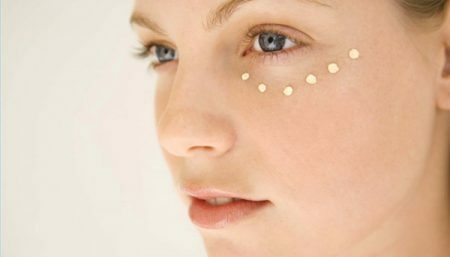 BSCAH recommends applying a cream containing 5 percent neem oil twice a day. Taking neem internally is said to effectively improve the quality of blood and purifies and thickens it. It helps getting rid of toxins that may be present in the blood and keeps the body disease-free. Vaginal neem extract tablets have been studied in sexually active women based on in vitro studies showing efficacy against Neisserria gonorrhoeae , Chlamydia trachomatis , and Herpes simplex . The use of Neem oil and chewing on neem twigs have demonstrated varying efficacy versus oral flora and microorganisms responsible for dental caries. Neem is said to be a very effective medicine for people suffering from diabetes and helps to control blood sugar levels to a great extent. The Neem tree is not your average tree and bears out the translation of its Sanskrit name ‘sarva roga nivarini‘- the curer of all ailments.